Should You Plead Guilty To A Maryland DUI Charge? You were driving home from a party, got pulled over and asked to take a sobriety test. You failed it as well as the breathalyzer test, and now you are left with the consequences of having your license suspended, paying a fine and even facing some time in jail. But, first of all, you should remember that you have rights and keep a clear head. The first thing you should do is call your Maryland DUI attorney and ask for their advice. And in case you were wondering, pleading guilty to a DUI charge is never a good idea, regardless of what the law enforcement officers might tell you. And here is why you should never plead guilty to a Maryland DUI charge. Firstly, you should know that there are many ways for law enforcement officers to commit mistakes that invalidate the DUI charge. A DUI checkpoint in Maryland needs to follow some rules: it needs to be non-discriminatory, systematic and non-arbitrary. It needs to be publicized ahead of time so that you are aware of the place and time where the checkpoint will be. It also needs to offer drivers the possibility to turn around in case they don’t want to be stopped. Last, but not least, the traffic stop needs to be approved by a high-ranking police official. If the checkpoint doesn’t meet all these criteria, then it offers your attorney the grounds for an excellent Annapolis DUI defense, which may exonerate you. Aside from the checkpoint legal requirements, there are also other aspects to take into consideration. 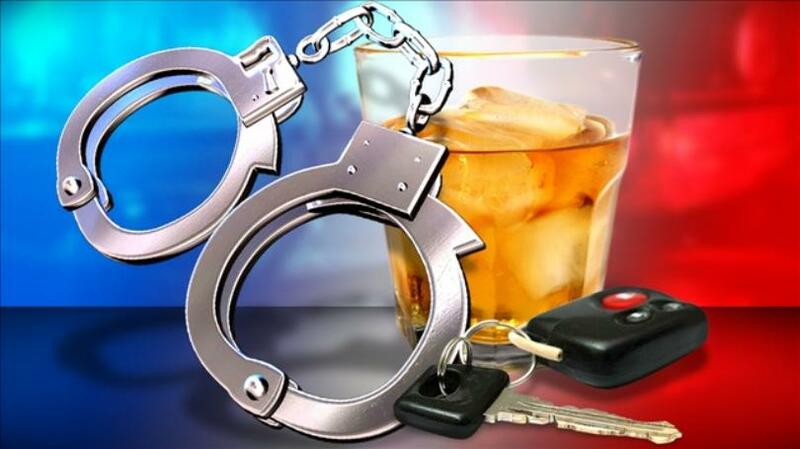 The field sobriety tests can be very inaccurate, and the chemical tests can also be mistaken. Even if you were at a party and had a drink, it doesn’t mean that, automatically, you have exceeded the BAC level permitted by the law. You are only in trouble if the BAC is above .04% (for a DWI) and above .08% (for DUI). If, let’s say, you BAC is .03% and you are not underage, you are still abiding by the traffic law. Knowing that you have had a drink, it is normal to assume that you have broken the law and that you need to plead guilty, when, in fact, you may not be guilty at all. The DUI penalties in Maryland are quite severe. Why put yourself through that when it is your legal right to defend yourself? Instead of despairing, call your DUI lawyer from Annapolis. They will tell you that there could be evidentiary concerns, constitutional problems or even procedural glitches with your arrest. What you need to do is maintain your calm and let your lawyer investigate the matter. It will surprise you to find out that many DUI or DWI cases get thrown because the procedures were not respected by the law enforcement officers. Get yourself an excellent Annapolis DUI defense and call the best DUI lawyer from Annapolis at (443) 569-3950 or send us an email at [email protected]. You will get a free consultation of your case and together we will strategize to help you avoid having to deal with the harsh DUI penalties in Maryland.